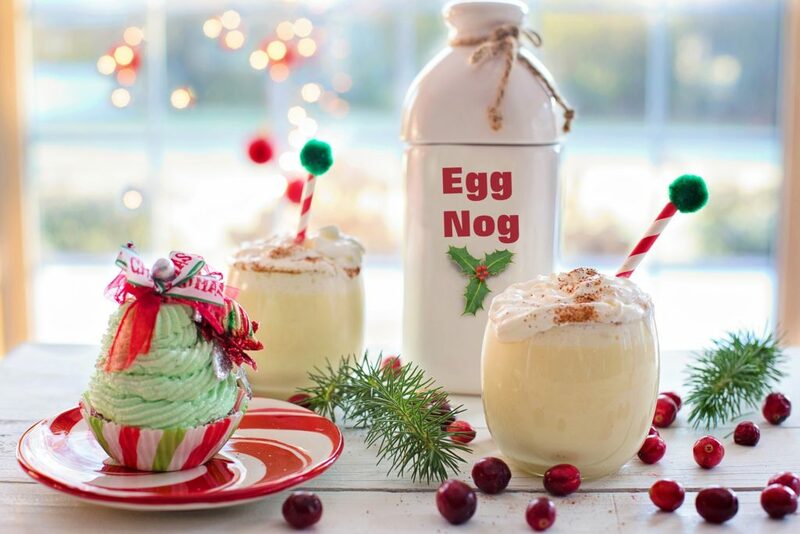 Food can be comforting, nurturing, and a way to celebrate holidays and events. For those who struggle with a food addiction, the holidays can be a source of all-consuming food that may be compulsive and uncontrollable. Food addiction is often defined as out-of-control behaviors and habitual thoughts with food . Individuals may try to control the behaviors and thoughts through dieting, exercise, self-regulation, but often stress and feelings of being overwhelmed trigger the unhealthy behaviors to return. Often food is a way to manage or numb uncomfortable feelings, stress, or pain. Food triggers brain chemicals, such as dopamine, that excites the pleasure and reward center in our brain. When large amounts of food that contain high levels of fat, sugar, or starch, signals the rush of pleasurable sensations and emotions, but are often followed by guilt, shame, and physical discomfort. According to the Centers for Disease Control and Prevention, 35% of American adults are obese . This hints that overeating is a serious health issue. In another study published in the Frontiers in Psychology, 10% of those who were underweight met the criteria for a food addiction. Also, 6.3% of ‘normal weight’ participants also met the criteria for a food addiction . The study also reported that food addiction seemed to be more common in underweight individuals, and the researchers stated that it is more important to look at the person’s behaviors and feelings of self-worth, rather than body shape or size to determine if a person has a food addiction. Food addiction can be defined as an obsessive thought pattern and preoccupation with food, consuming food, and cravings for food. There is often a misuse of food through binge eating or overeating and repeated attempts to try to stop the food addiction and being unable too. Usually, the person reports a sense of loss of control over eating. Avoiding food is not an option as we need food to survive physically. 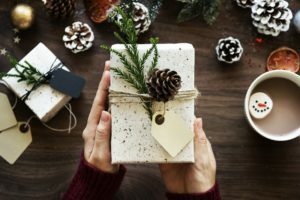 We can, however, learn how to navigate holiday events successfully without relapsing. It is about planning ahead for event locations, possible triggers, and coping strategies to manage any unforeseen issues. It also means activating your support system to help at holiday events that may feel more triggering than others. And lastly, engaging your self-care tools to ensure that you have planned for activities that will refocus your attention on your recovery plan. First, getting a plan prior to the holiday event is key. Working on how you will protect your recovery through avoiding some scenarios where you may not be able to utilize healthy behaviors. Working with your treatment team and a supportive person can help you come up with a meal plan to follow that can allow you to stay in recovery and make healthy choices when needed. Preparing for times that you may have a setback during holiday events is also essential. Knowing that some foods may be triggering and you might engage in some of your behaviors. Remember that is it okay and you are human. We are flawed. It is being realistic with your expectations and prepared for all scenarios during the holidays. Being able to remember that it is alright to not eat at the party if you are following your meal plan. Do not feel obligated to apologize for refusing food. You can also plan ahead and ask the host what types of food will be served, so you can adjust plans as needed to stay on track. Some individuals chose to eat their designated meal plan prior to the holiday event, and others choose to build their meal into the party. Both are okay and it is planning and preparing for what works best for you. The party is also a great time to practice mindful eating. 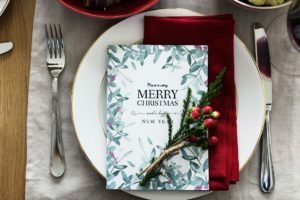 Being able first to assess what foods are available, if you are eating at the holiday event, and then choosing ones that fit into your meal plan and look appetizing to you. Find a place you can sit or be to get a ‘sense’ of your food. Visually look at it and notice what is appealing or not. Smell the food and notice what appeals to that sense? Taste the food in small, slow bites, focusing on the texture, taste, and thoughts around this process. Give your full attention to the food that you are eating. Holiday events do not just have to be about food. Remember what keeps the holiday’s special to you. You may find that going to a holiday event to look at lights, or engaging in a service project is something you might enjoy more. Do not be afraid to engage in these events or create one to keep you focused on other holiday cheer. Remember your support system. Being able to lean into those who you trust and support your recovery is essential. Talk with a few individuals who can come with you to holiday events and help with triggering situations, or plan to meet up with them before or after the event to talk about any thoughts, feelings, or concerns you have. Most importantly be compassionate with yourself during this time of year. Practice how to be your own cheerleader during both successful and triggering times. Being able to practice how to shut down unhealthy thoughts and enjoying the sensation of being proud of self is an important step in navigating the holidays. Reviewed By: Jacquelyn Ekern, MS, LPC on December 10, 2017.